If you’re trying to reach Amazon, Hulu, or another large company for help with your account, exercise caution. Scammers are using fake customer support numbers to hack into people’s computers and steal personal information. How does this scam work? Often, when a customer has an issue with their account, they do a quick online search for a customer support phone number to call. 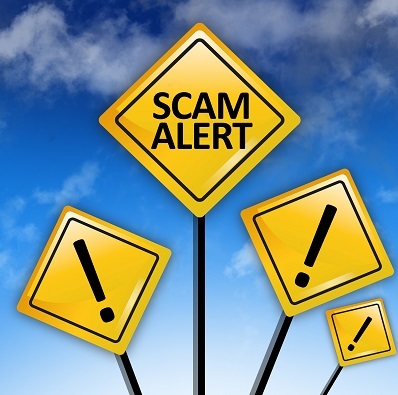 Recently, scammers have started posting toll-free numbers that appear to be legitimate (1-800 or 1-844 number), but actually connect you to fraudsters. When you call the number, a “representative” answers the phone and tells you that your account has been hacked. If you sound skeptical, the “representative” offers to provide you with proof, but says they need remote access to your computer in order to do so. Once you grant the scammer access, they can install malware that records passwords or searches for personal information, like bank account numbers. If you don’t sound skeptical, the “representative” will try to sell you expensive computer security software. However, since your account was never hacked in the first place, the software won’t actually fix anything and the scammer will walk away with a few hundred dollars. Don’t ever give a stranger remote access to your computer. Granting remote access gives them permission to install malware and access your files, putting you at risk for identity theft. Use the contact information found on the business’s website or on your bill rather than searching online for a support number. For more tips about how to avoid scams—whether it be identity theft, travel scams, or tax collection scams—check out the Better Business Bureau website.